Debt is a serious problem for millions of Californians, including some residents of Citrus Heights. If you count yourself among them, Chapter 7 bankruptcy may offer a solution. Not only can Chapter 7 bankruptcy immediately freeze debt collection actions, such as eviction and wage garnishment – it can also wipe out many of your debts, while giving you a stronger financial foundation to build good credit going forward. 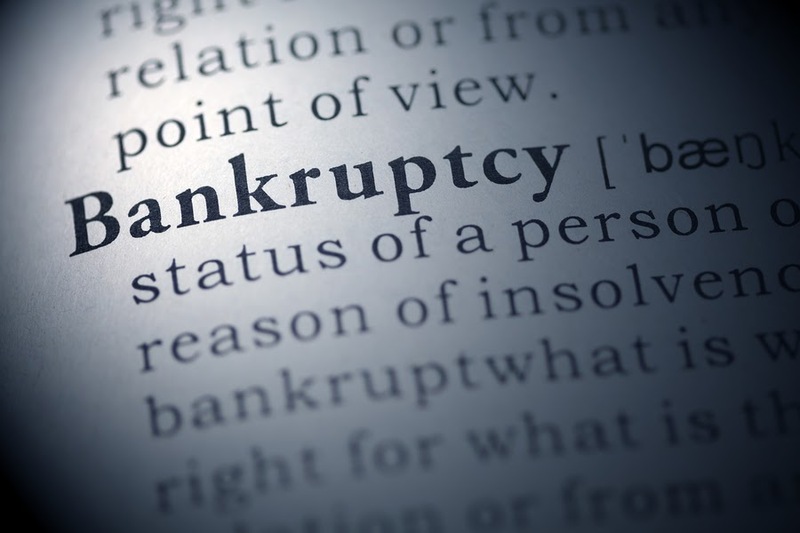 The Citrus Heights Chapter 7 attorneys of The Bankruptcy Group have many years of experience assisting Californians with all aspects of the personal bankruptcy and business bankruptcy processes, from negotiating with creditors to choosing strategic bankruptcy exemptions. Whether you are a small business owner, a retiree, a first-time homeowner, or come from a different sort of financial background, our trusted team of bankruptcy lawyers is ready to offer assistance. We serve debtors throughout the city of Citrus Heights, including Almaden Place, Capell Heights, Creekridge, Dunmore Estates, Garyanna Oaks, Mariposa Village, Northridge Glen, Park Van Maren, San Juan Park, Summerset, Sunrise Villas, Sylvan Meadows, Tempo, Verne, Verner Glen, Westwood Park, and other neighborhoods in and around the Citrus Heights area. For a free legal consultation about filing Chapter 7 in Citrus Heights, call The Bankruptcy Group today at (800) 920-5351. Chapter 7 is faster to complete. Chapter 7 is a less complicated process. Chapter 7 stays on your credit report longer than Chapter 13. More debts are dischargeable in Chapter 13. Chapter 7 may be more appropriate than Chapter 13 if you have limited income or assets. That is because the Chapter 13 process requires you to use your disposable income to make monthly payments to a trustee for a period of up to five years. In Chapter 7, no monthly payments are required. Instead, the trustee may liquidate (sell) certain of your assets to pay your creditors. However, you may be able to partially or completely protect your assets by using bankruptcy exemptions. Our Chapter 7 attorneys in Citrus Heights can help you protect the maximum amount of property, and may be able to help you keep your car and house. What Debts Does Chapter 7 Cover? There can be many benefits to filing Chapter 7 bankruptcy in Citrus Heights. However, for most debtors, the chief benefit of bankruptcy is debt relief. Relief is obtained through a bankruptcy “discharge,” which can only be granted by the bankruptcy court handling your case. The court should discharge your bankruptcy if you meet all of the bankruptcy requirements and complete the bankruptcy process successfully. If the bankruptcy is discharged, you will be released from liability for your dischargeable debts. In other words, you will no longer be responsible for paying dischargeable debts. Dischargeable debts typically include debts related to credit card bills, medical bills, business loans, personal loans from friends and family, past-due utility bills, past-due rent, and other common sources of debt in California. If you disobey the court’s rules, violate federal bankruptcy regulations, attempt to commit bankruptcy fraud, miss a deadline, fail to pay court fees, omit information from your bankruptcy paperwork, or make other errors, the court might decide to dismiss your case instead of granting you a discharge. If this occurs, none of your debts will be erased, nor will you receive the other benefits of Chapter 7 bankruptcy. In order to avoid this outcome and get debt relief, it is critical to ensure that you are represented by a skilled, experienced Chapter 7 lawyer in Citrus Heights, California. If you’ve spent months or even years struggling to pay down debt that never seems to shrink, it may be time to consider filing for bankruptcy. With guidance from a knowledgeable attorney, Chapter 7 bankruptcy can be a positive turning point that marks the beginning of a new chapter for your business or your personal finances. If you live in or near Citrus Heights, we encourage you to contact the law offices of The Bankruptcy Group for a free, completely confidential legal consultation about filing Chapter 7 in California. For your free bankruptcy consultation, call our law firm right away at (800) 920-5351.